Well it's Flag Day y'all....I've said it before and I'll say it again, we love the American flag. Someone once told us that American had good branding and boy were they right. We really do have good branding. There is just something about stars and stripes together. 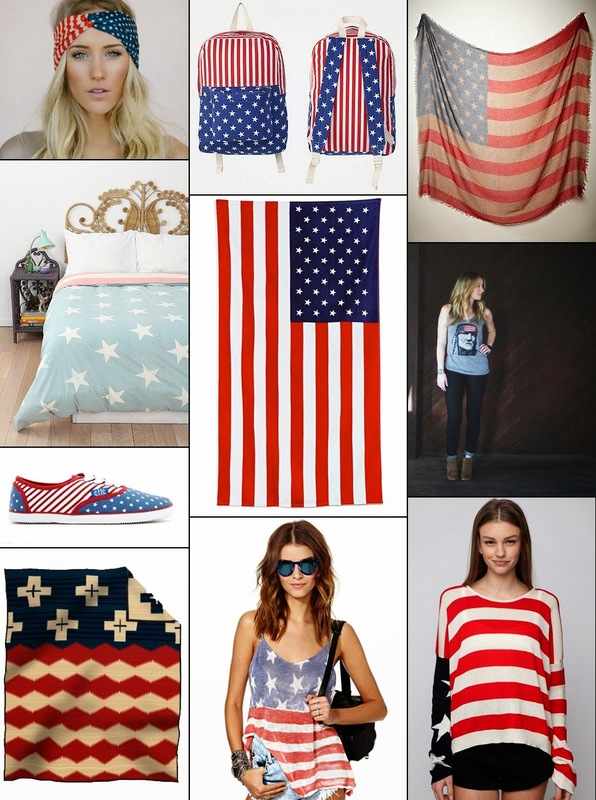 Don't get me wrong, there are wrong ways to use the american flag print. I've seen it done wrong more times than not. But here is a collection of things where it's done so right!